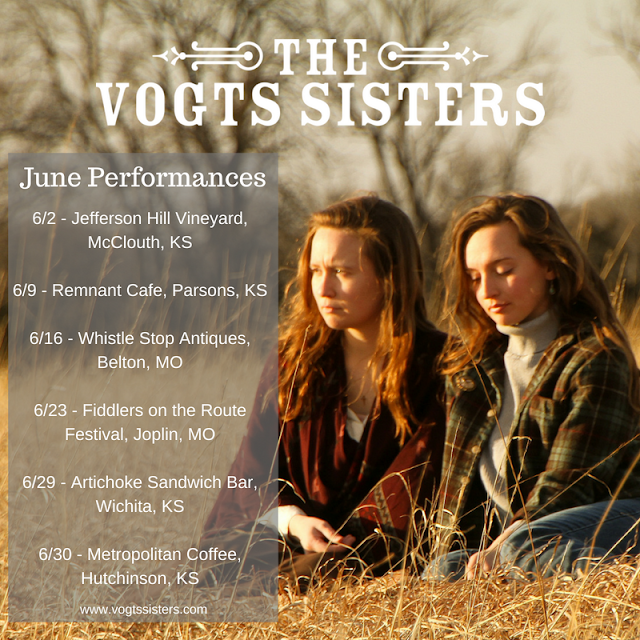 Our summer begins with a bang as we hit the road each weekend in June for music performances. We would love for you to join us! See the Vogts Sisters' entire summer schedule HERE.